Below you will find a VA calculator to help calculate your proposed VA loan payment. 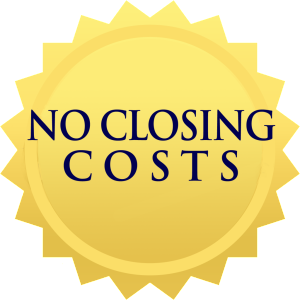 If you are considering a refinance enter in the expected loan amount in place of purchase price & enter $0 for the down payment. In all cases an interest rate is required to get a result from the VA calculator. Interest rates change daily. To obtain current market rates click here for a Free VA Rate Quote.  Feel free to visit our VA Mortgage Rates page to learn more about VA interest rates and issues. VA loans typically require $0 down. 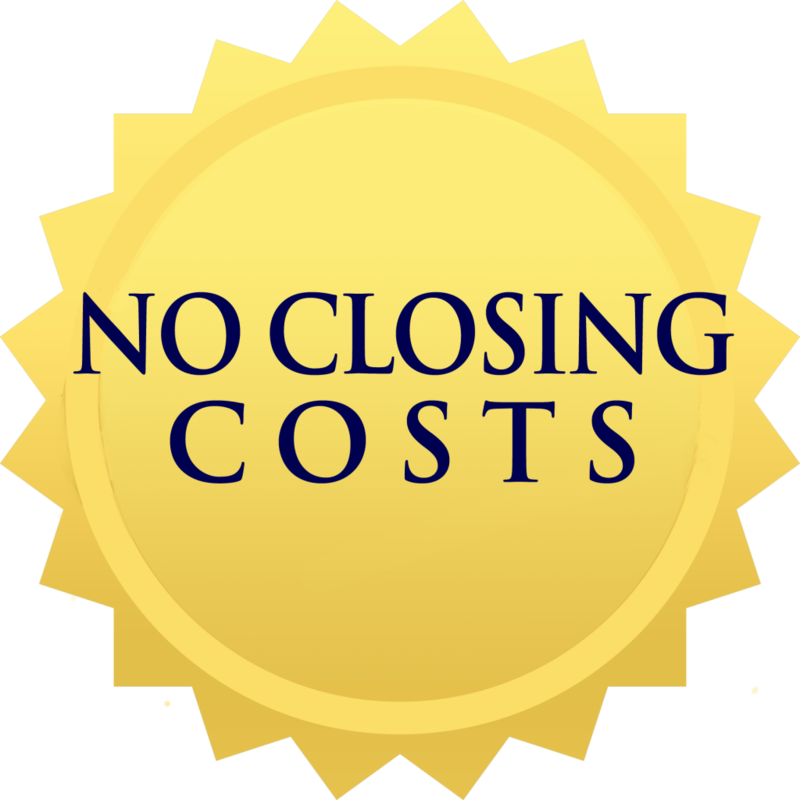 Payment shown below does not include taxes, insurance, HOA, or the VA finding fee. Why VA Loan Group.Com? Learn About Us. The VA calculators likely demonstrated in dollar terms the differences between VA loans and other types. VA loans come with less money down, no monthly mortgage insurance although there is a VA funding fee (in most cases), and below market interest rates. To apply your situation to VA program guidelines and see if you benefit call us at 866.342.9900 or click the button below and complete the form.